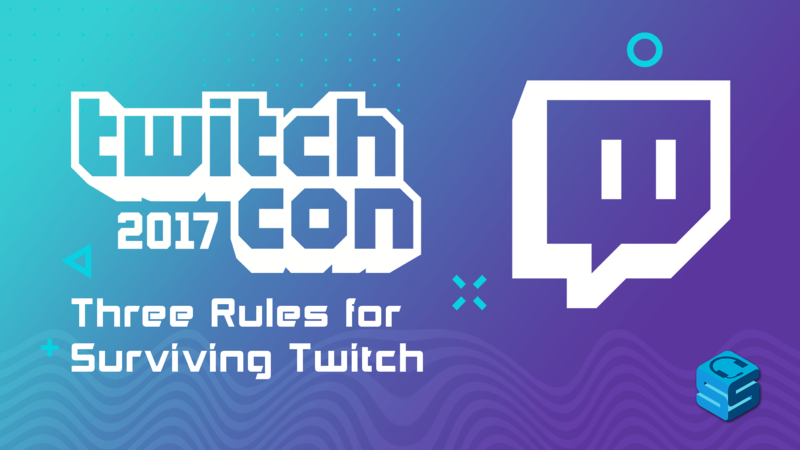 For more information, visit our full list of TwitchCon 2017 panels. General rules to follow when you’re setting up a 1-year business plan for your streaming career. Is there any game or genre you can become a go-to for? Find your niche: a game, genre, or style of playing for your stream that fits your personality and playstyle. If you get good at what you choose and keep at it, you will find success. Make sure you enjoy what you choose to do! Viewers can tell when you dislike what you’re doing or you feel like you’re stuck playing the same game/genre. Starting off with a Variety streaming style will make growth extremely tough, especially for the more popular games or Triple-A titles. Starting your channel playing PUBG with 50,000 other people playing will bury you on the list of possible streamers. It’s not impossible and it’s not to say “Don’t play PUBG” but balance your expectations. When playing more saturated games you may grow slowly or not at all but those are the days to focus on the fun of the game rather than being preoccupied with your growth for the day. Have any hobbies or special interests that could become part of your stream? These are a great way to set yourself apart from other broadcasters. If you’re doing something that no one else is doing or is unique to your stream that you are passionate about, viewers will feed off of that energy and enjoy what you’re doing even more. DasValdez is known for streaming Kerbal Space Program and when he’s playing the game he is also teaching his viewers about Kerbal and science. He then tied his passion of science education to his stream by broadcasting his two-hour interview with a scientist as they talked about what elements the moon is made of, for example. Who does your audience also watch? Find out what games, genres, and streamers you have in common. This can lead to networking, identifying with your audience, finding your home on Twitch, and tapping into other growth opportunities. Hardware isn’t keeping you from Partnership. You can find success in many different ways without having the most expensive, top-notch, high-end equipment. Streamers have found success and earned Partnership by streaming through the PS4/Xbox One’s built-in streaming software. Twitch is constantly changing. Change with it. New tools, new games, and new streamers change the landscape. Your genre can hold you back. Eventually, everyone has to leave the next and touch variety content. When this happens, branch out to other games, genres, and/or communities to find new interests. Audiences die down, games lack updates, newer genres emerge. 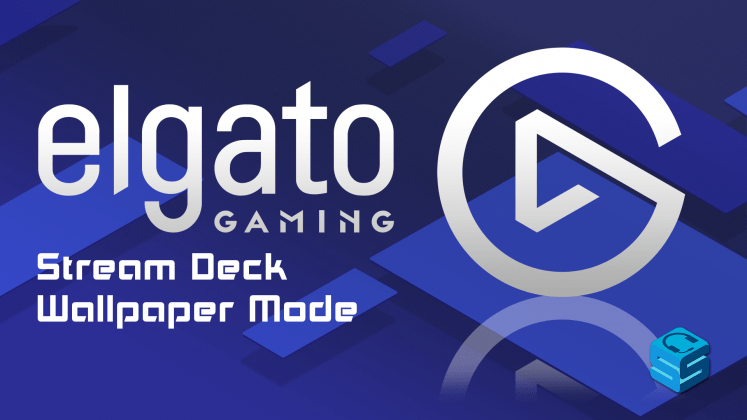 If you aren’t excited about changing games, your audience certainly won’t be. You will have the die-hard viewers who will only watch one game you stream. If/when you try to enter the Variety stream, encourage your audience to join you. Even if you’re having fun with a game but growth is what you have in mind, if it’s oversaturated be sure to branch out occasionally. See how your audience likes the change/game and adjust accordingly. Delays can lead to caps in content. Being inflexible leads to missed opportunities. Make sure you’re seeing the big picture. You may find a game that’s fun but has almost no viewership on Twitch, but that may lead to you getting noticed by a developer and forming a relationship through that. The biggest thing that can hurt your success is you. Nobody likes watching a miserable streamer. If there is no flow of incoming traffic, you won’t grow. Find a middle ground between saturation and available audience that fits your average viewership numbers. You’ve exhausted the game’s native audience and lack new blood. As stated above, being flexible with game choice (same game/genre vs. branching out) is a healthy move. Negative streaming habits include lack of sleep, overworking, forcing streams when you’re exhausted, staying inside/avoiding social situations IRL. Time management is key: Work, relationships, rest, streaming. Don’t quit your job when you’re starting out. Don’t burn bridges or sacrifice relationships for streaming. You need that support system behind you to bring you back to the real world once the camera turns off. Everyone misses the goals they set for themselves at some point. Stress only scales. Top tier streamers have the same worries as new streamers. Use periods of low numbers to experiment with your content and learn as an entertainer. Just because a game doesn’t garner much growth today doesn’t mean it won’t tomorrow. Don’t give up on a plan too quickly if it doesn’t work instantly. Your statistics do not make or break you as a streamer, they do not define you. EVERYONE has ups and downs when it comes to growth. Out of sight, out of mind: Hide your viewer count or sub-count if you find yourself bothered/fixated on it too much. Long-term vs Short-term: Trends over weeks and months are more important than trends over hours and days. Hitting goals like achieving a certain sub goal or earning Partnership doesn’t mean it’s an easy road from there. The biggest streamers work just as hard to maintain their status as you do growing. If you’re not streaming to have fun, you will go nowhere.